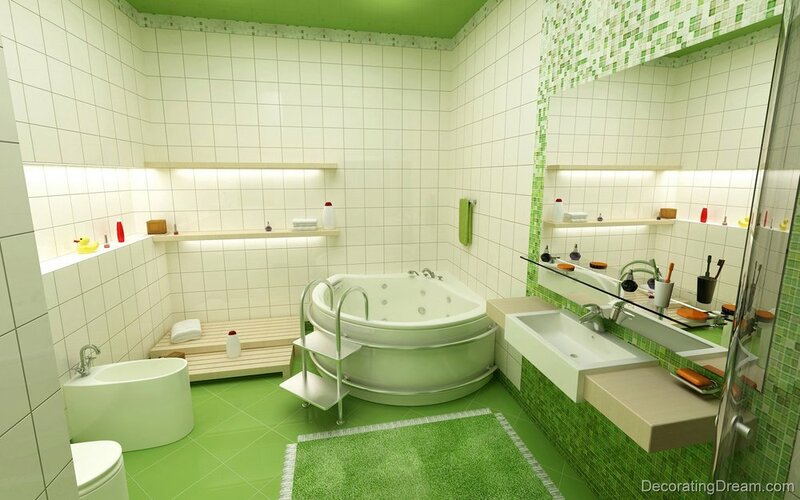 10 bathrooms your kids would love! Kids can have a say in how their bathrooms look so that they can love them... and use them! Yes? Maybe? 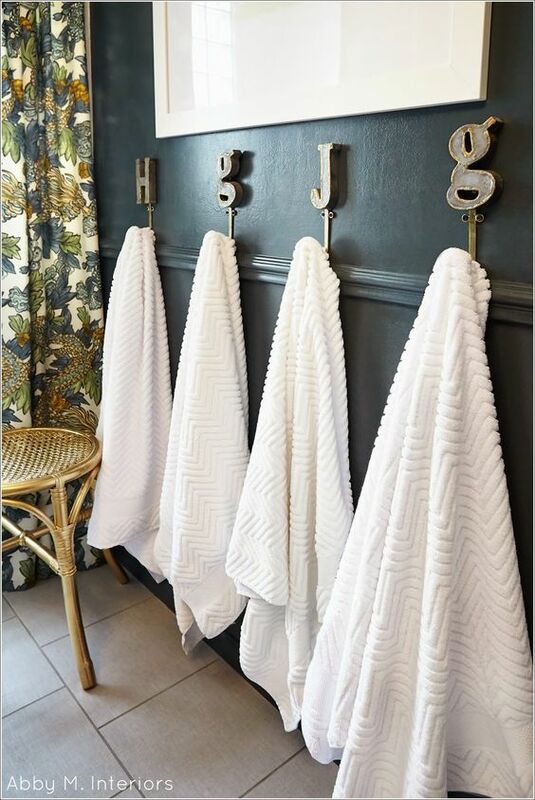 Well, if you dare to share with them, check out these fun bathrooms. Maybe there's an idea here you might want to steal!